Wuppertal is located in North Rhine-Westphalia and is Germany’s seventeenth largest city. With approximately 350,000 residents it is the largest city in the ‘Bergisches Land’ (literally meaning mountain land) – a low mountain region. The city is well known for its woodlands and park; two thirds of the total municipal area of Wuppertal is green space! Wuppertal is also a major industrial centre known for its textile, chemical, pharmaceutical, electronic, automobile, rubber and printing equipment production. Wuppertal, as it is known today, has only been established since 1929 when the industrial cities and towns of Barmen, Elberfeld, Vohwinkel, Ronsdorf, Cronenberg, Langerfeld and Beyenburg combined to form Wuppertal. Wuppertaler Schwebebahn (suspension railway) – The suspension railway in Wuppertal is the oldest electric elevated railway with hanging cars in the entire world. The first track was opened in 1901 and was originally designed to sell to the city of Berlin. The railway is made up of cars which are suspended from a single railway built underneath a supporting steel frame. Nowadays the suspension railway carries up to 82,000 passengers every day. The railway is also home to the Kaiserwagen (Emperor’s car), the car originally used by Emperor Wilhelm II during a test ride in October 1900; this car is still used for special events and charter events. Historische Stadthalle Wuppertal (historic town hall) – The historic town hall in Wuppertal was completed in 1900 and stands on a green hill overlooking the city. The town hall caters for many events and its historical charm has now been combined with the latest technology. 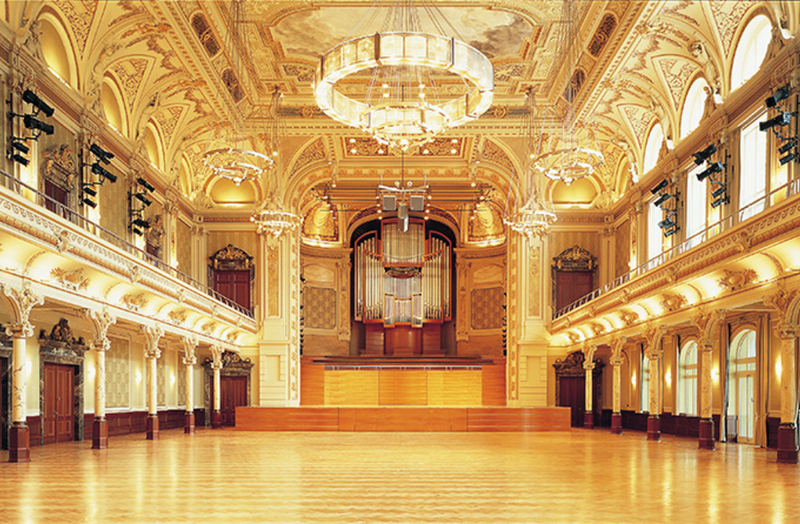 It is also home to ‘The Great Hall’ – one of Europe’s best acoustic concert halls. It has been referred to as a ‘magical place for music’ and the famous Vienna Philharmonic felt right ‘at home’ here. Von der Heydt Museum – The Von der Heydt Museum in Wuppertal is home to works by artists from the 17th century until the present time. The museum was originally the town hall of Elberfeld, which was converted into a municipal museum in 1902, named after the Von der Heydt family. Notable artists include Umberto Boccioni, Caspar Netscher and Paul Cézanne. In addition to its permanent exhibitions, the museum rotates through many other exhibits per year. 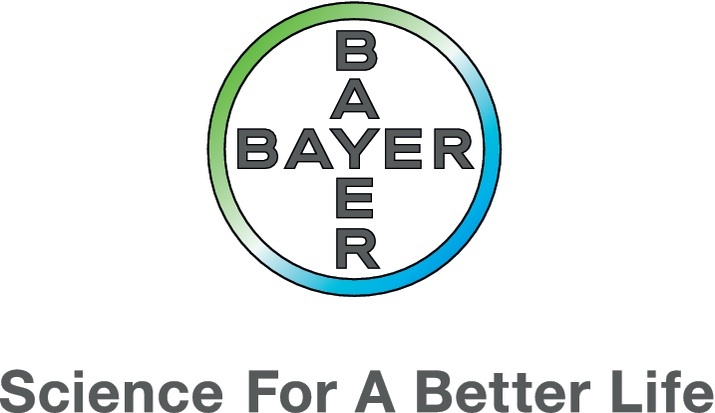 The Bayer AG, a German multinational chemical and pharmaceutical company, was founded in Barmen, which is now Wuppertal. The company’s first and best known product was aspirin, followed by many other inventions, such as the first antibiotic and birth control pill. Top-selling products from 2014 included Trasylol, a trypsin inhibitor to control bleeding during major surgery, Nexavar, a kinase inhibitor used to treat liver cancer, kidney cancer and some types of thyroid cancer, and Kogenate, used to clot blood in haemophiliacs with type A haemophilia.